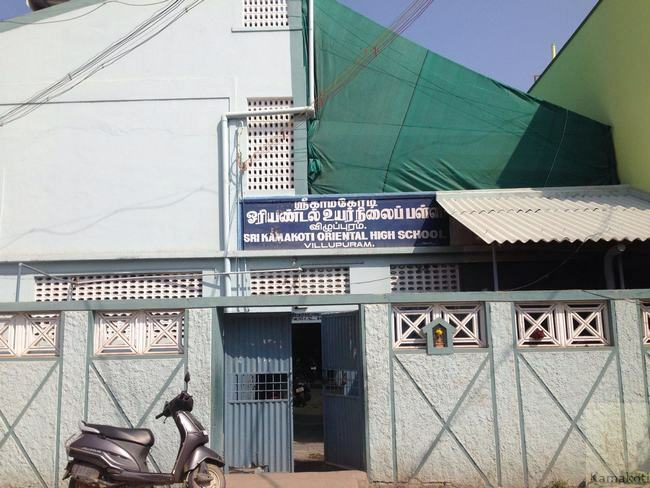 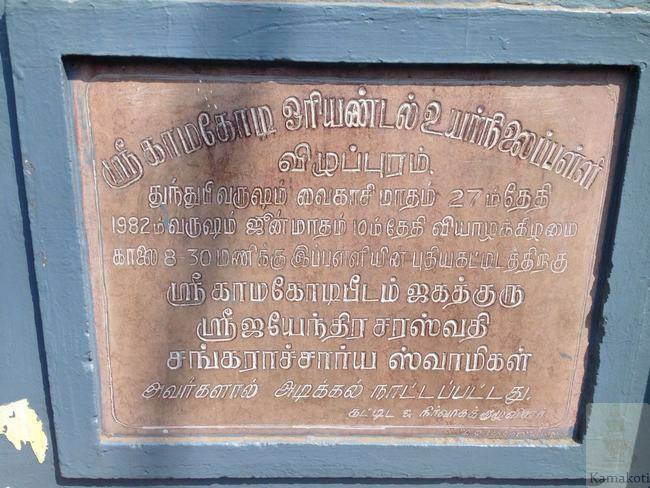 Shri Kamakoti Oriental High School, Villupuram Commenced in 1982 by His Holiness Pujya Shri Jayendra Saraswathi Shankaracharya Swamigal The school has classes from 6th Standard to 10th Standard Children are taught English, Tamil, Sanskrit as main subjects along with Science, Social & Maths. 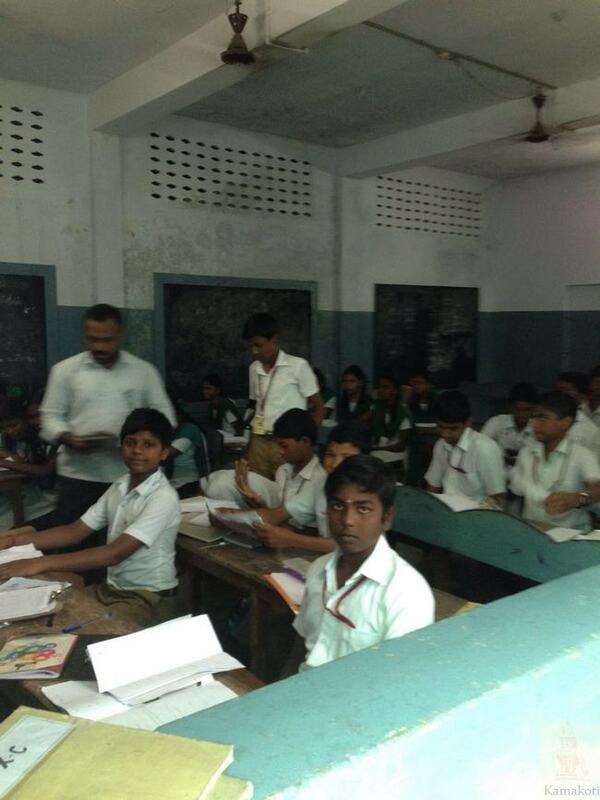 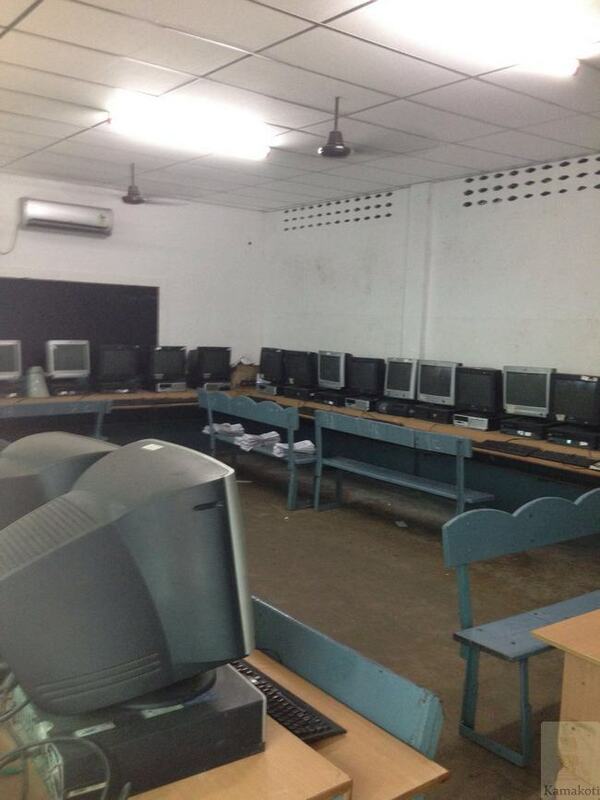 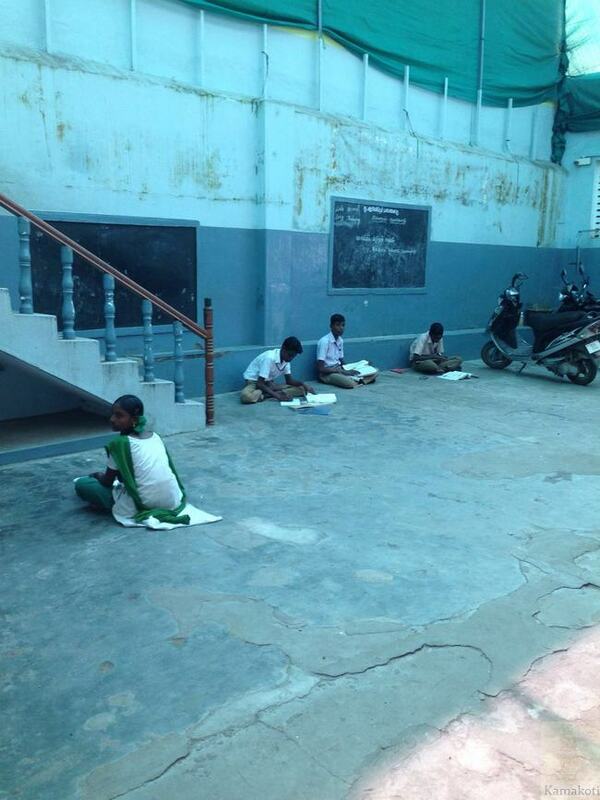 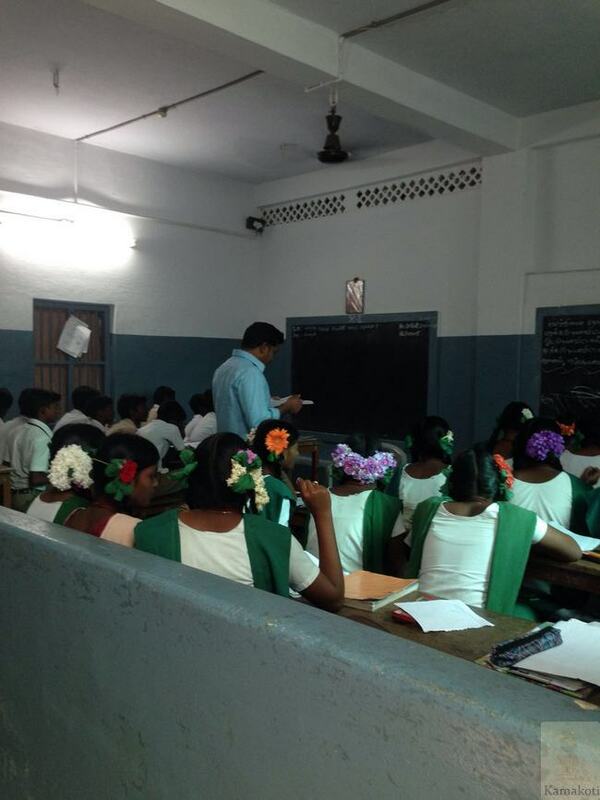 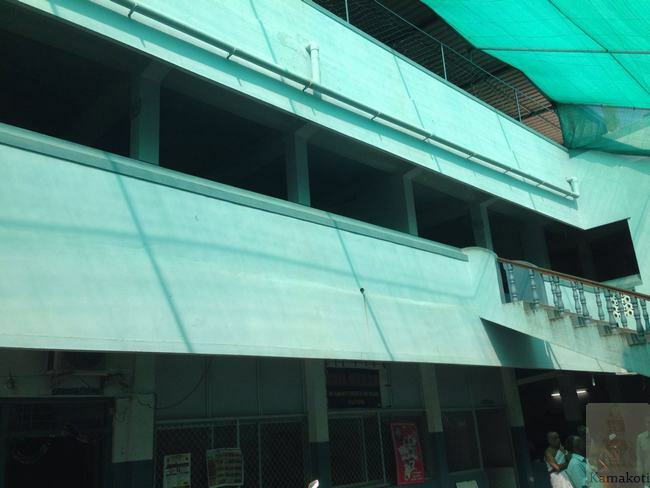 Currently, 524 students are studying in the school. 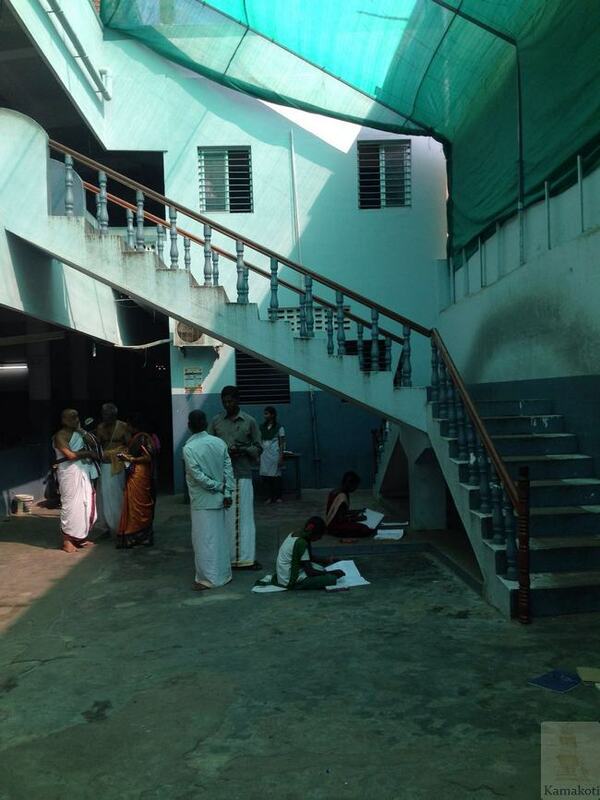 The teaching faculty contains 20 teachers including 2 Sanskrit teachers.